#MyNorth Jan 23, 2015 If your court could talk, what would it say? We're revealing the real basketball stories of neighbourhoods in the GTA. It's time to celebrate court culture, where games are won and legends are born. What’s your story? 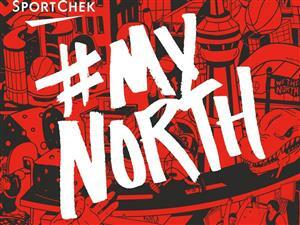 Share it with us by tagging #MyNorth.